The Jewellery Boutique was set up in 2011 by Jeremy Hecker, who had over 15 years’ experience in the diamond setting industry. The Boutique sells a wide range of modern and traditional fine jewellery & watches from inexpensive silver jewellery to exclusive bespoke gold and diamond jewellery. 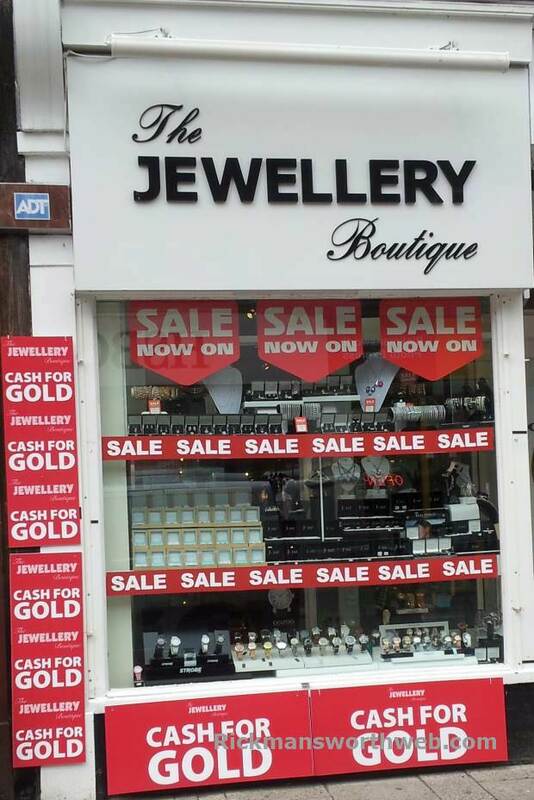 They also provide a personalised and tailored bespoke jewellery design and manufacturing service along with a full jewellery repair service whilst will purchase gold in return for cash.